It may be hard to imagine, especially for millennials and Gen-Zers out there, but there was a time in the not-so-distant past when organic food, sustainable sourcing and fair trade were uncommon sights in the food and beverage industry. 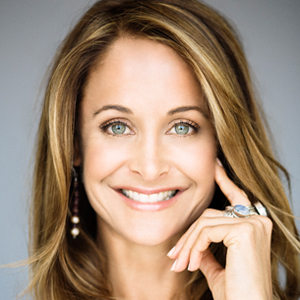 Yet, thanks to innovative entrepreneurs like Marci Zaroff, these concepts have now reached the mainstream. Zaroff has been at the forefront of progressive food and lifestyle trends for nearly three decades. 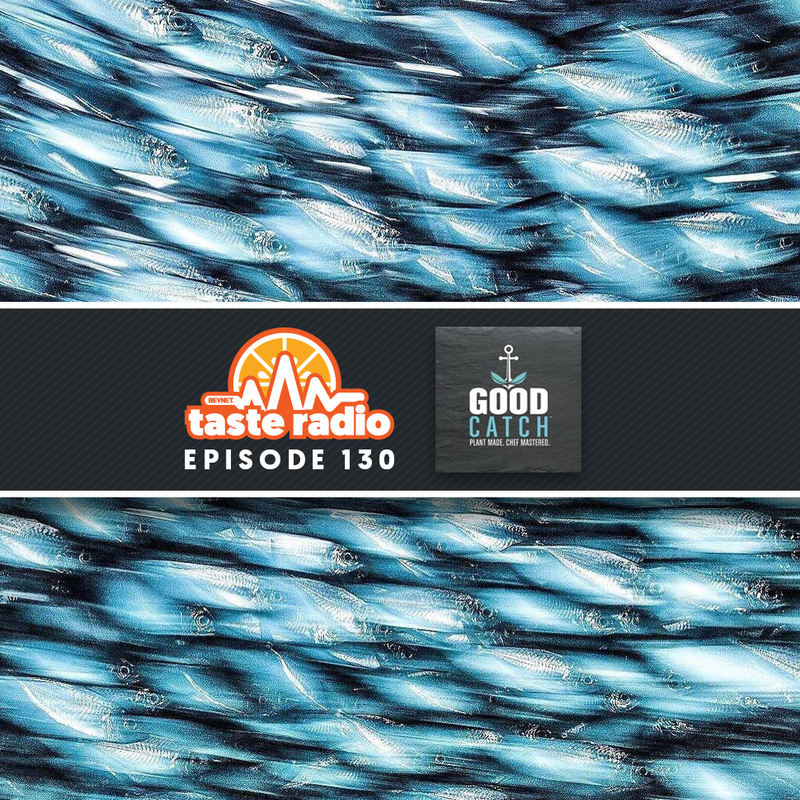 She’s a serial entrepreneur who pioneered eco-friendly fashion wear and textiles with Under the Canopy and Metawear and is currently the CMO and co-founder of plant-based seafood brand Good Catch. 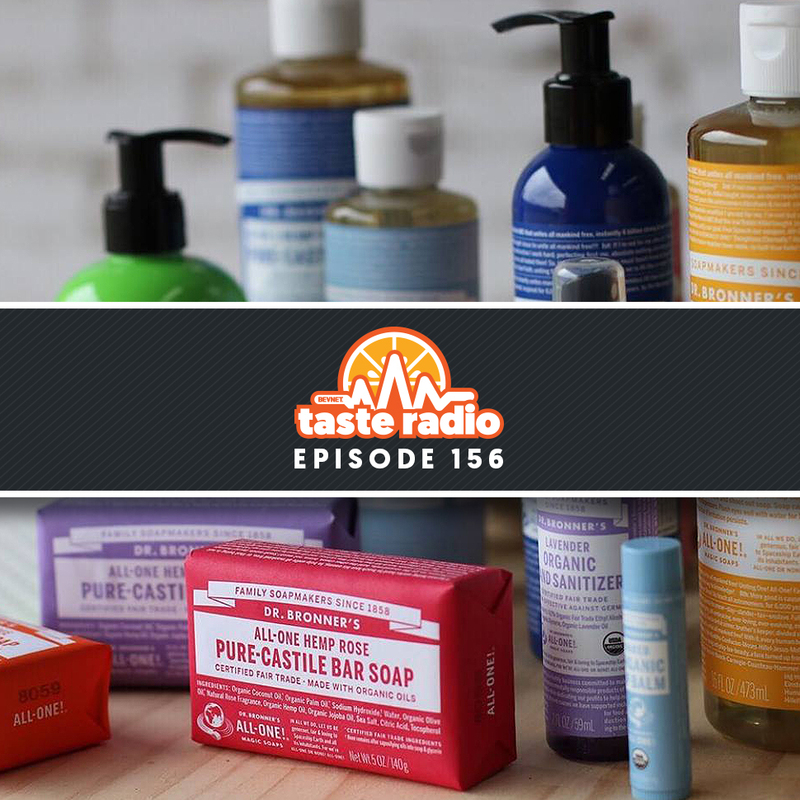 In this episode, Zaroff spoke about the origins of her career and why she’s urging companies to incorporate ethical sourcing and sustainability into their brand strategies. 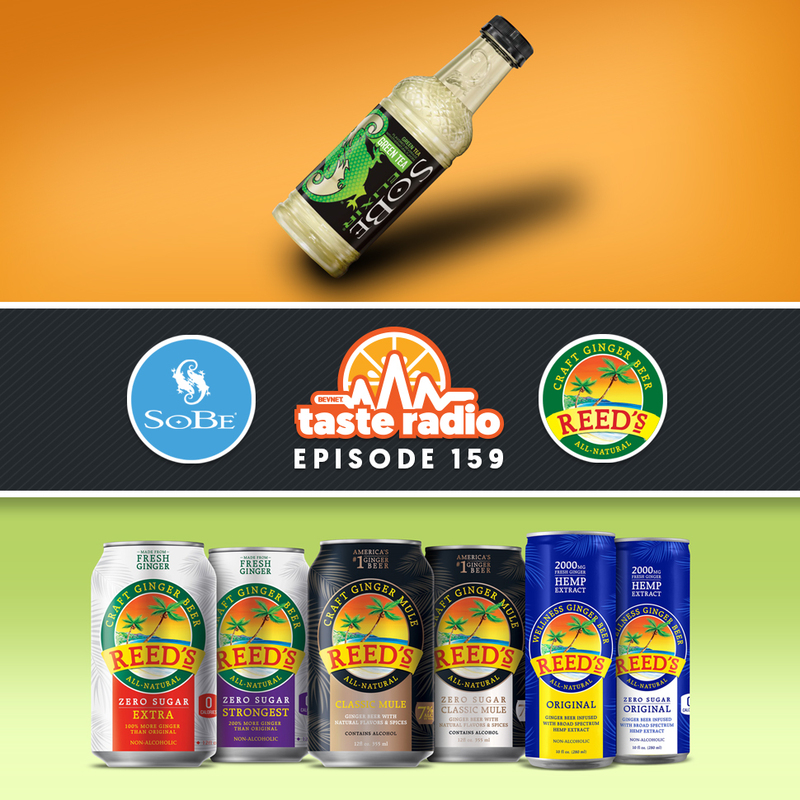 Listen to the full interview with Zaroff, in which she described entrepreneurship as a “perpetual yo-yo,” discussed the importance of vetting investors and shared her take on the budding business of cannabis. 1:27: We’re Evolving! 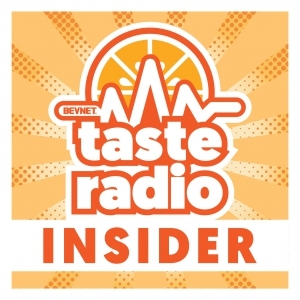 — BevNET is proud to announce the launch of Taste Radio Insider, a show specifically focused on news, trends and insights in the business of food and beverage. 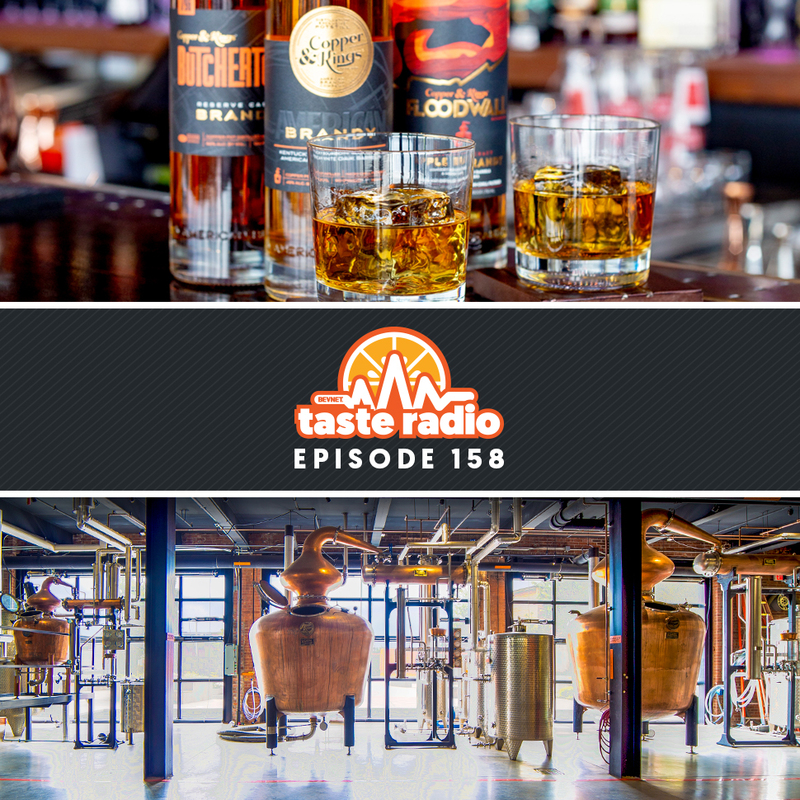 We’ll continue to feature long-form interviews with the industry’s tastemakers and pioneers in our flagship Taste Radio podcast. 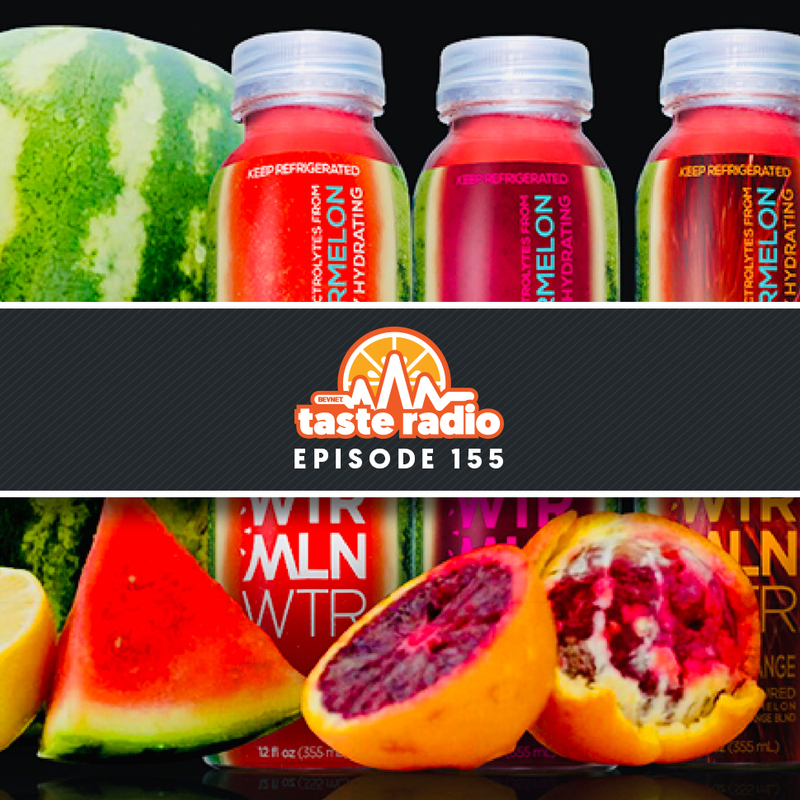 Meanwhile, Taste Radio Insider will include interviews with the industry’s movers and shakers and feature discussion on emerging trends, innovation and news of the week from our regular cadre of hosts including John Craven, John Landis, Carol Ortenberg, and others on the BevNET team. 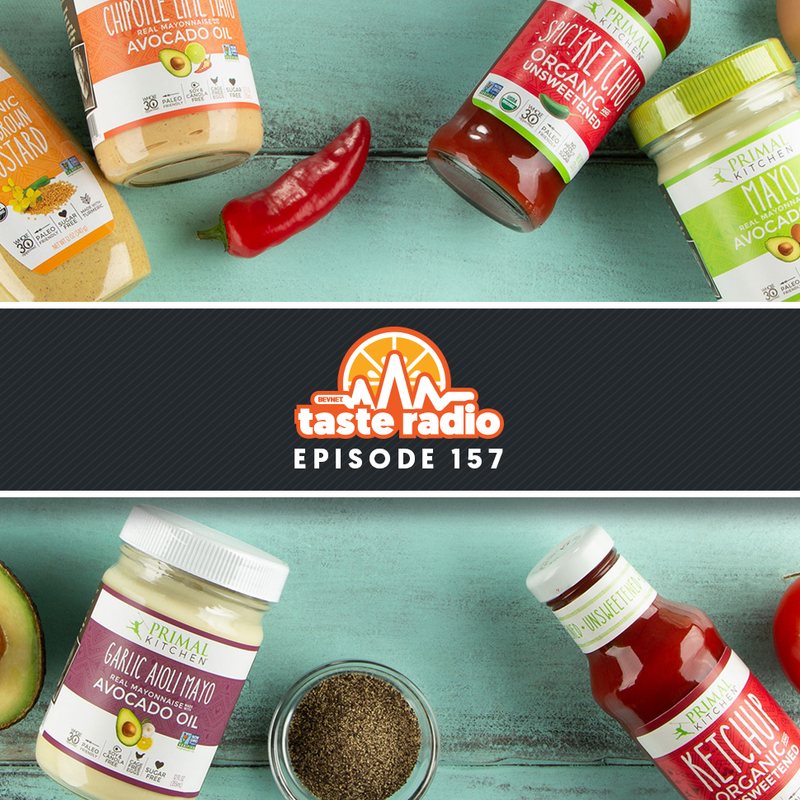 We launch Taste Radio Insider on Friday, Sept. 28 and the show will be available for streaming and download on tasteradio.com, iTunes, Stitcher, Google Play and Soundcloud. 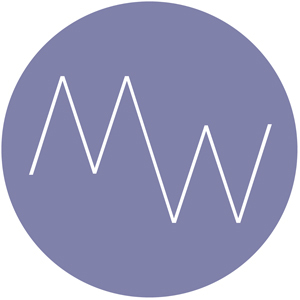 3:06: Interview: Marci Zaroff, Founder, MetaWear/Good Catch — Since cutting her teeth in the food business nearly 30 years ago, Zaroff has played an influential role in the business of ethically sourced consumer products and food. In our interview, recorded at Natural Products Expo East 2018, she explained what it means to be a “post-modern organic” entrepreneur and takes us through the early years of her career from her work with The Institute for Integrative Nutrition to the launch of her first business, eco-friendly lifestyle brand Under The Canopy. She also discussed her decision to leave Under The Canopy and explained why it was “the most liberating and bittersweet day” of her life and what it taught her about vetting investors. 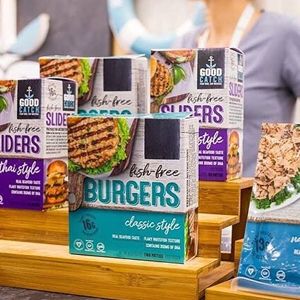 Zaroff also discussed why embedding sustainability and organic sourcing into new CPG brands is “about not being left behind,” how to approach consumer education when pioneering a new business concept and offered her perspective on the future of cannabis-infused foods and beverages.